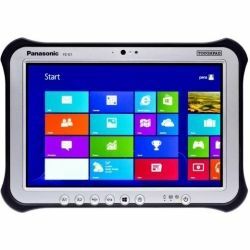 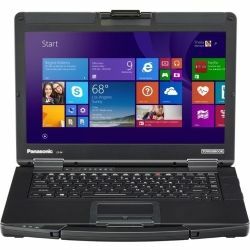 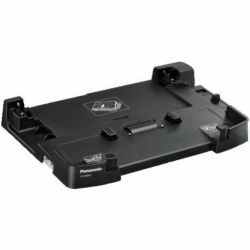 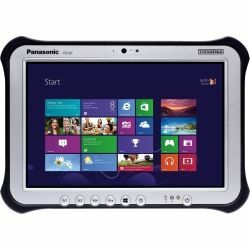 Panasonic Toughbooks and Toughpads are the Premium brand for Rugged Portable Technology. 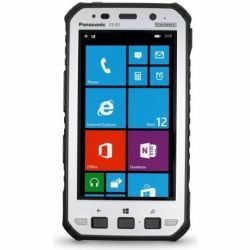 Designed for hazardous environments and built for use in a variety of outdoor conditions the Toughbook range are rigorously tested using MIL STD 810F and are certified IP54 for dust and water resistance. 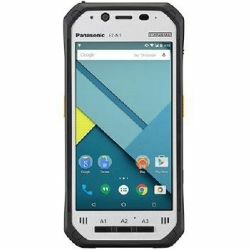 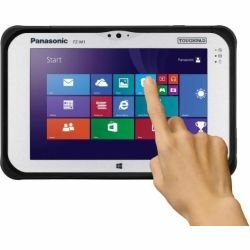 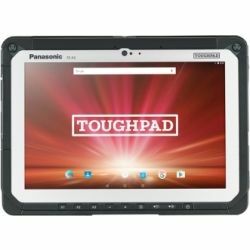 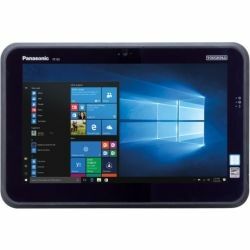 The rugged design is built for dangrous drops, heavy impacts, hot and cold temperatures and weather hazards making the Panasonic Rugged Toughbook and Toughpad range an ideal device for efficiency and productivity. 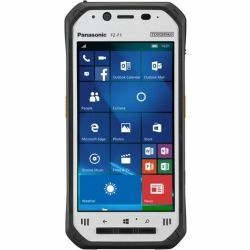 "Fully Rugged units are designed to withstand the brunt of what nature and gravity want to throw at it. 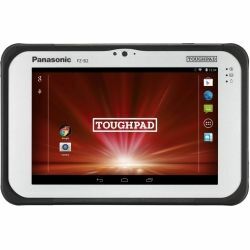 Designed to be the toughest of the tough the ultimate in durability and reliability." 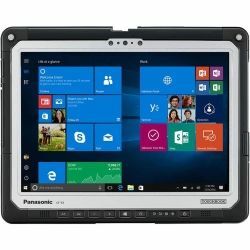 "Semi Rugged units are the perfect balance of rugged durability and performance focusing on keeping the device safe from the user dropping the unit and water resistance. 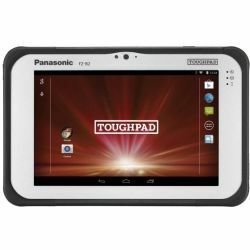 Light weight while still remaining tough." 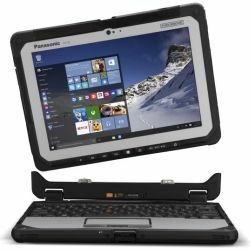 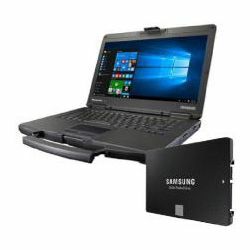 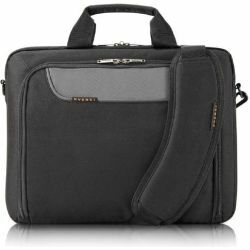 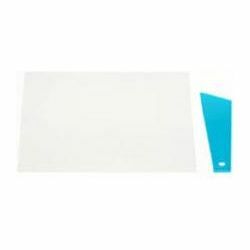 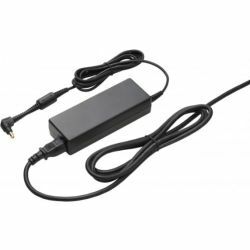 "Business Rugged offer major protection for key components such as display, inputs, keyboards and even the hard disk allowing the user to keep on the move without the usual concerns of damaging their device." 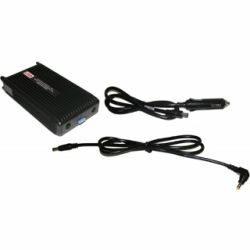 Delivering 120 Watt power Output. 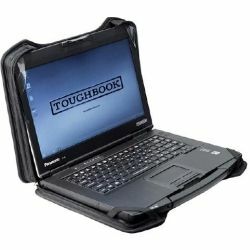 Enhanced mobility, ergonomic transportation, and accessory storage for the Toughbook CF-54. 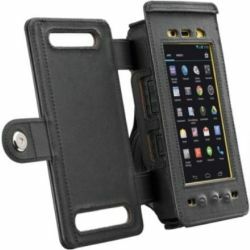 Materials: Nylon shell, EVA foam, Poly frame.